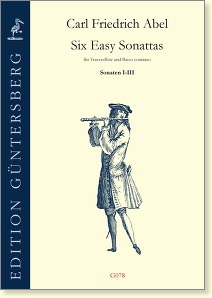 Published in 1771 these sonatas were among the last works written for the gamba, and present the player with a rare opportunity to experience the classical style. The technical demands are not especially high, so that these pieces are also very well suited for students. According to the original title they can also be played on the harpsichord or on piano solo, on alto or descant viol, or on violin or flute. 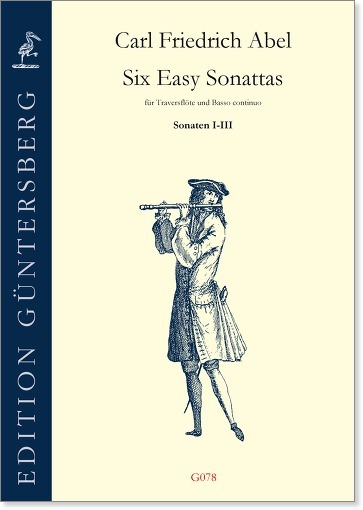 For the flutists we have produced this individual edition in which we choose somewhat higher keys, to better suit the range of the flute and avoid any octave transposition. See also facsimile in G501.